GRACE.CHARITY: To Get or Not? Recently, I've been thinking of getting a DSLR. Was telling my photographer that I'm thinking of getting the EOS 500D and she told me that Canon will be launching EOS 550D soon! 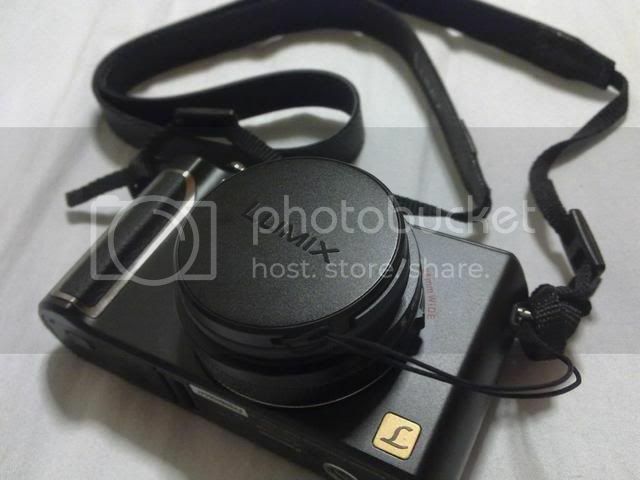 I've been using the Panasonic Lumix LX3 since November but I still prefer Canon camera. My first digital camera was from the Canon IXUS but I can't remember which model now. Same goes for my second camera. I would still be using my second camera from Canon now if not for the fact that the Buddy killed it during our Gold Coast & Brisbane trip. The LX3 was a replacement which the Buddy got for me. 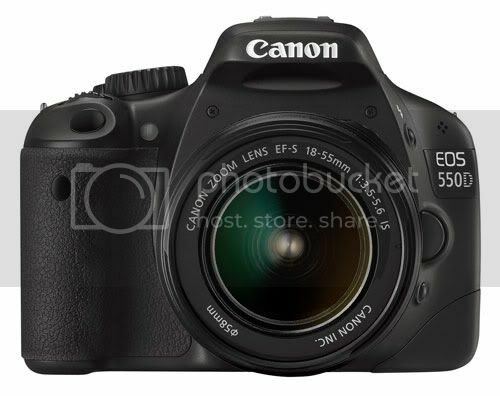 I'm still thinking if I should get the EOS 550D though. My photographer almost screamed at me when I told her I was thinking of getting a DSLR when she knew I'm using the LX3. Me: Eh...I'm thinking of getting the EOS 500D, what do you think? Her: Hold on first lah. They are going to launch EOS 550D soon. Me: Really??? Ok, ok, I shall wait for it then. Her: So what camera are you using now? Her: (Eyes widening) And you are thinking of buying a DSLR? Are you crazy? You are using a very camera now!!! Me: Is it? But I still prefer Canon camera. Her: Don't be crazy lah and waste your money!!! What she said does make sense so I guess I'll still think about it before making any decision. ♥ ♥ ♥ ♥ ♥ ♥ ♥ ♥ ♥ ♥Received a huge surprise last Friday. The company awarded me with a pro-rated performance bonus!!! I was already prepared that I might not be receiving any bonus. Even though I was confirmed earlier than I should, bonus wise, it was still subjected to the council's approval. So I was really surprised when our Director handed me the envelope last Friday. However, greatest surprise was an additional once-off bonus!!! I was still telling DS that I only have a few more months to save up for either a trip to New York or Europe this Christmas but now I don't have to worry that much now. I still have to save but at least, I can half the amount by almost half now!!! That's all for now, going to meet DS at ION for dinner and his shopping spree.